I recently finished yet another pagan book, The Sacred Round: A Witch's Guide To Magical Practice by Elen Hawke. This book is supposed to be the advanced companion to In The Circle. I have not read In the Circle as it was touted as an introductory book, and well, I have had enough introductory books over the years. However, I was intrigued when I read this book would cover more advanced topics. I was disappointed. So what didn't I like? Well, first of all, this is not advanced witchcraft. Instead, this book is basically a continuation of basic principles found in other introductory books. It covers sacred space, the elements, moon magic, chakras, the sabbats on a very basic level. Furthermore, on page 2 Hawke states, "It is no longer acceptable for pagans of any persuasion to do harm to another in any way whatsoever, or to use occult means to take what is not theirs." Wow! What a very loaded false statement. First of all, WICCANS are not allowed to harm others, per the Wiccan Rede. Not all pagans are Wiccans, so to claim that all pagans follow a Wiccan tradition is extremely false. Many pagans have absolutely no problem with doing what is necessary, even if that means harming another person or using witchcraft to gain what they want. It bothers me greatly that Wiccans lump all pagans and practitioners of the Craft into their rules and restrictions. Other than that, the book was alright. The chapter on the Wheel of the Year contained excellent ritual ideas that can be adapted to a group or solitary witch. The rituals in the chapter on Moon magic were also really nice. 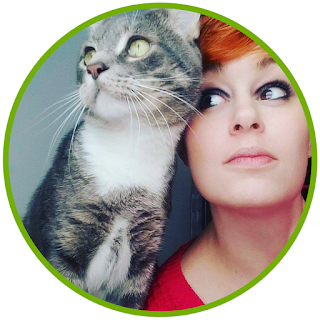 Hawke does a great job introducing witchcraft and Wiccan basics throughout her book. The writing is easy to read and understand while remaining engaging. 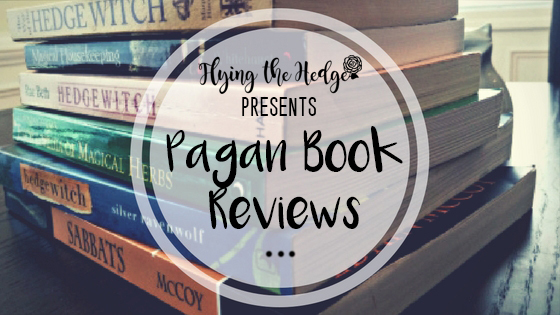 The book is very Wiccan heavy, Hawke is a Wiccan after all, but much of the information is easily adaptable to those who follow a different path. 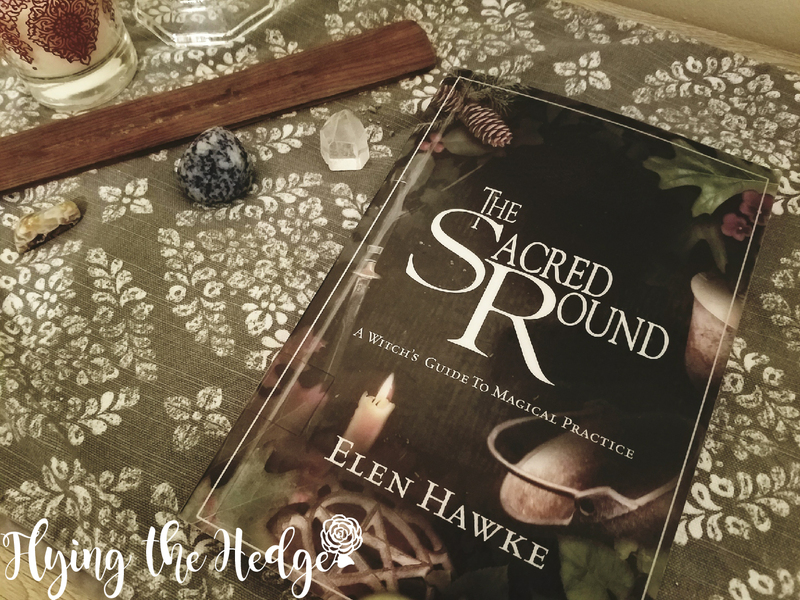 If you are new to the Craft and wondering where to start, The Sacred Round is a good place to start, especially if you are interested in Wicca. Overall I would give the book 3 out of 5 stars. I was very disappointed the book did not cover more advanced topics, and that Hawke, like so many other Wiccan authors, lumps all pagans and witches into the Wiccan category. However, the book offers some helpful tips to new Wiccans and offers some beautifully written rituals. Have you read anything interesting lately? I am also open to new suggestions! Let me know in the comment section!